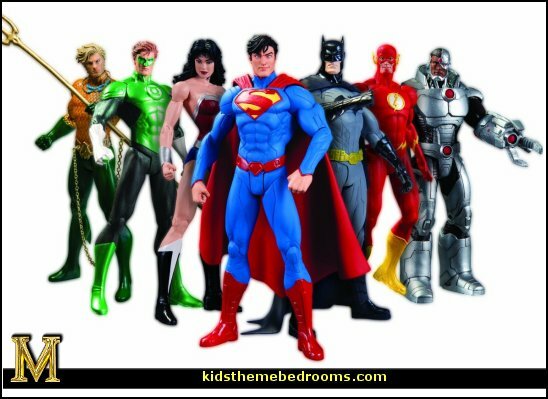 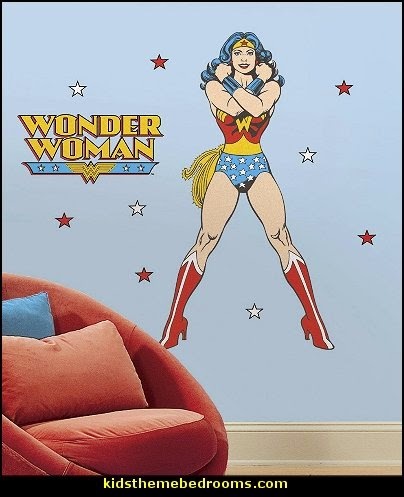 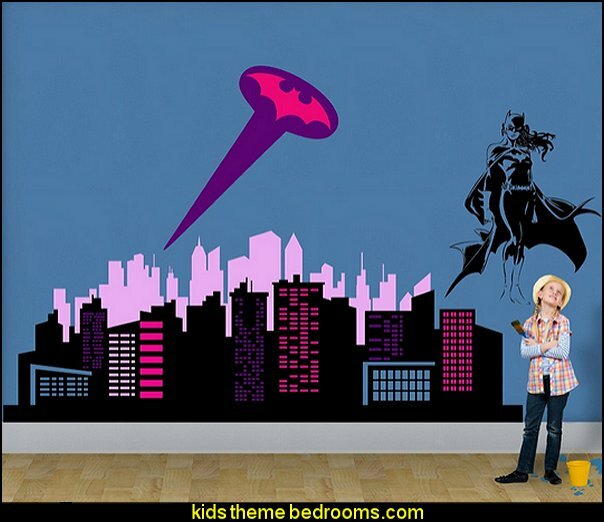 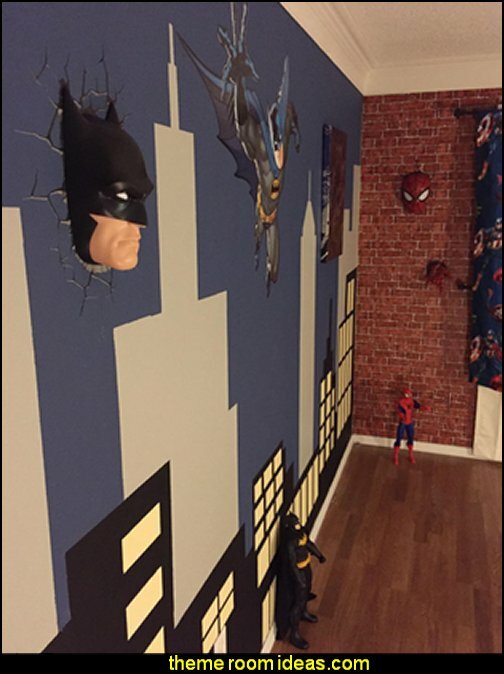 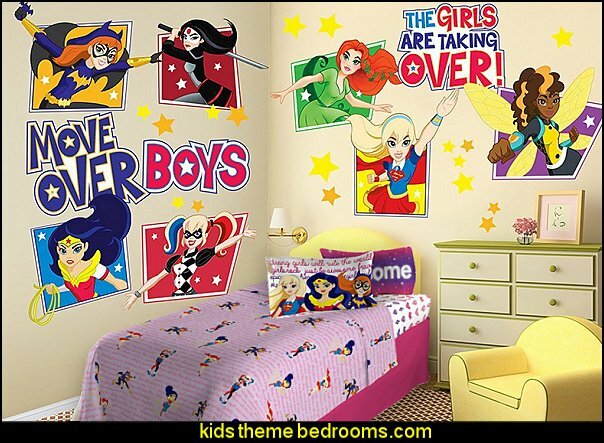 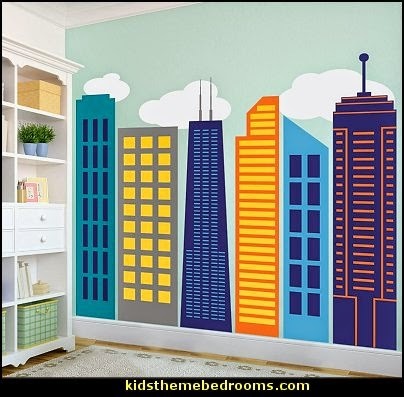 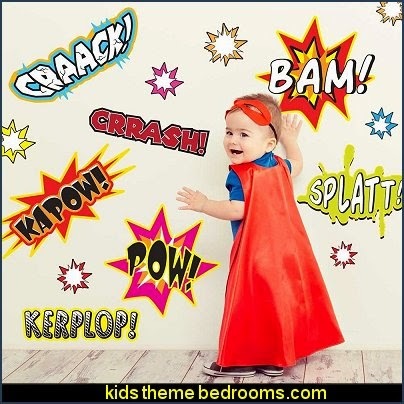 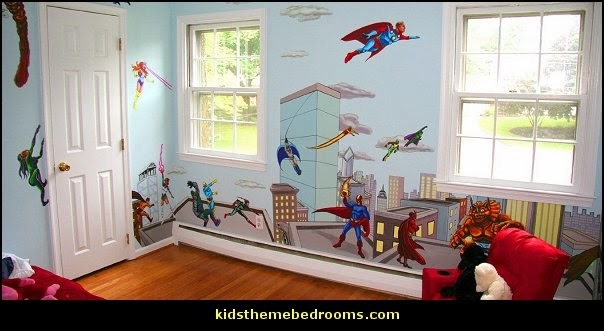 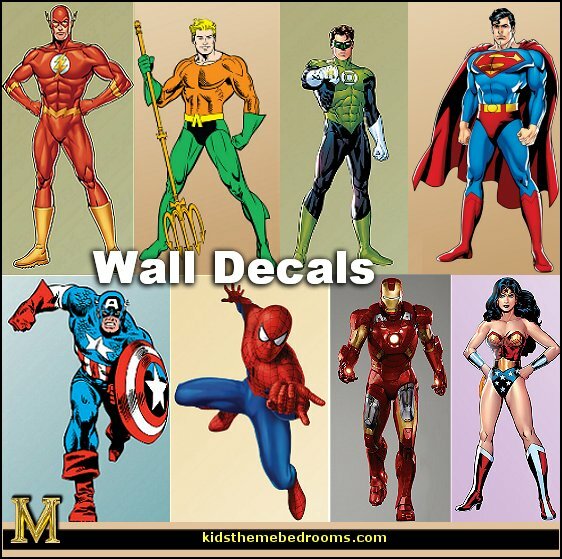 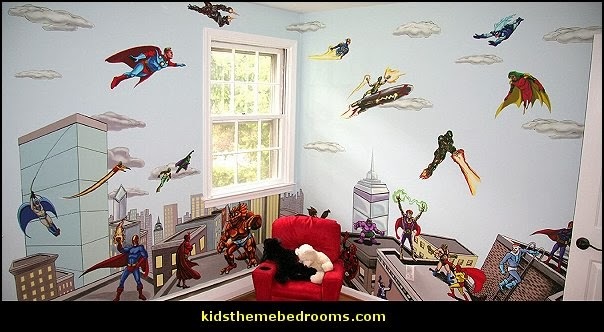 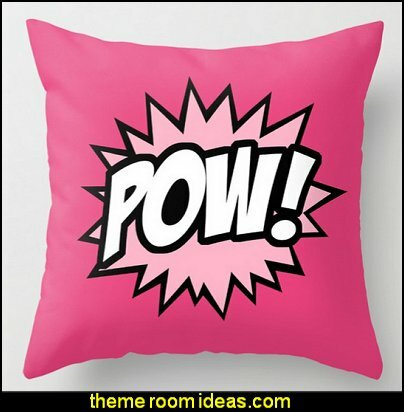 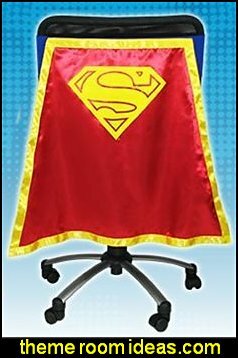 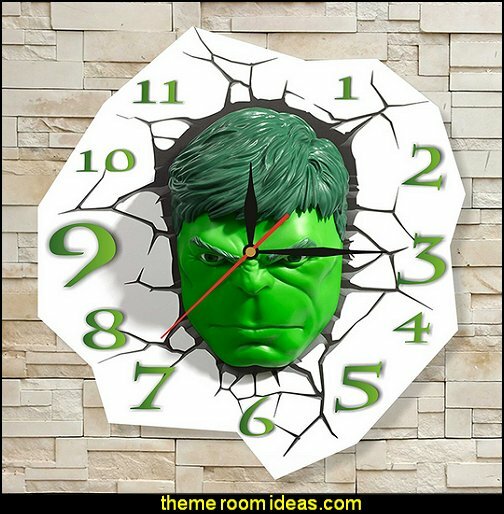 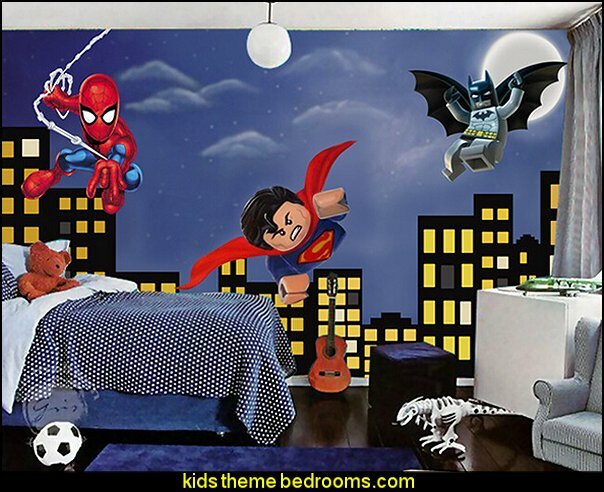 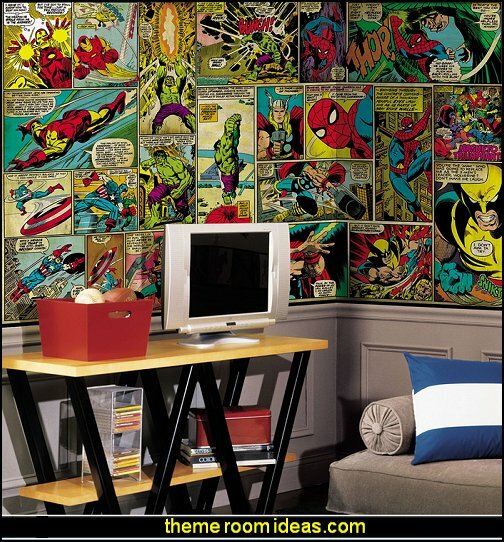 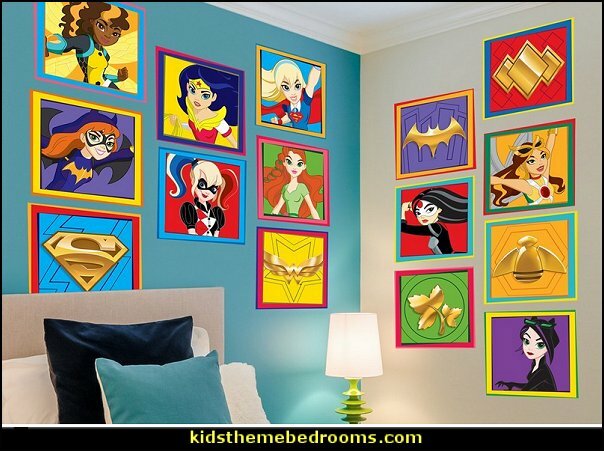 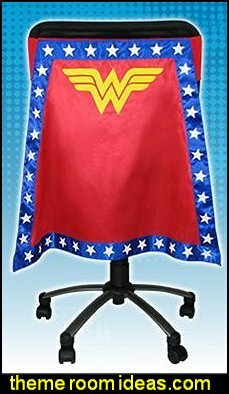 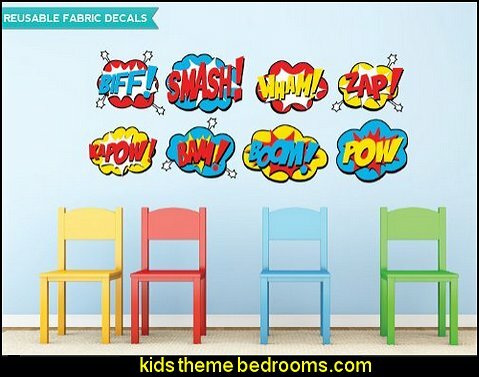 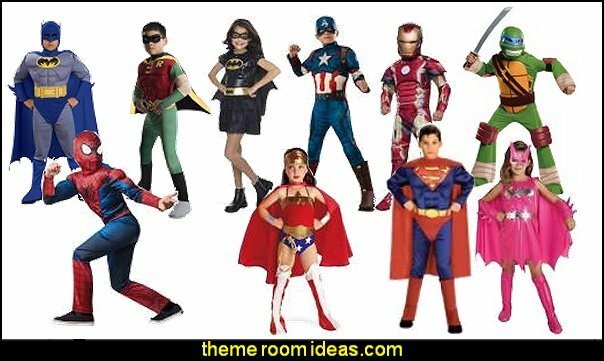 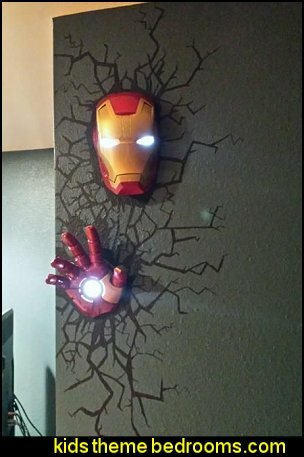 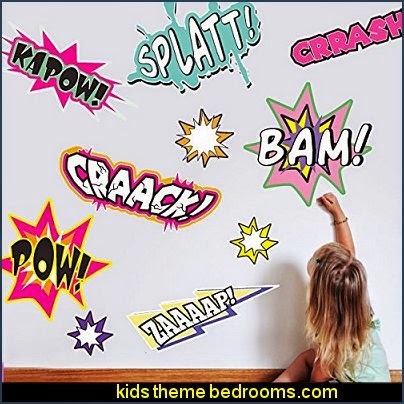 while creating a fun crime-fighting ambiance that's perfect for pretend play. 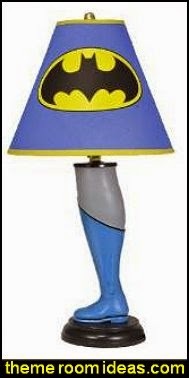 Batman is proof you don't need superpowers to be a superhero. 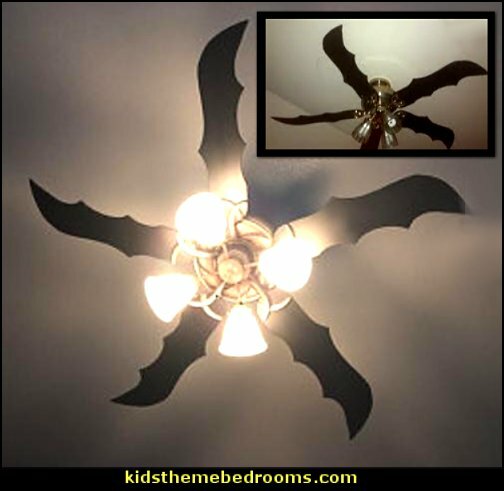 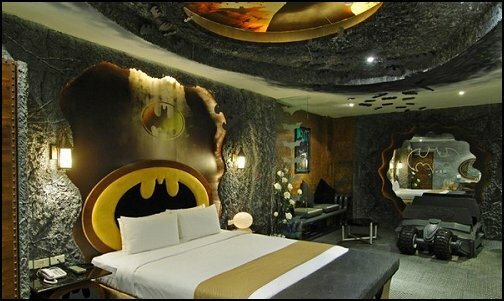 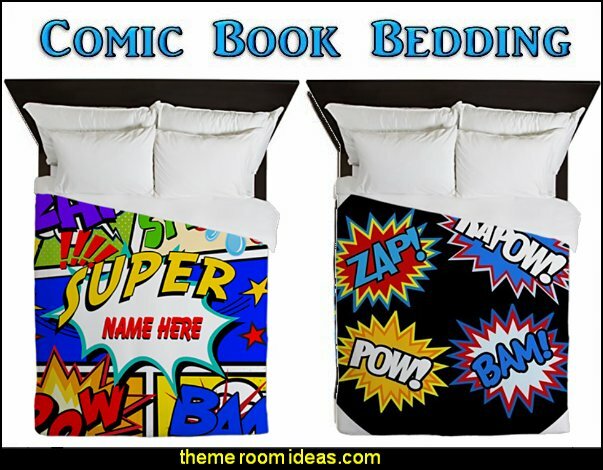 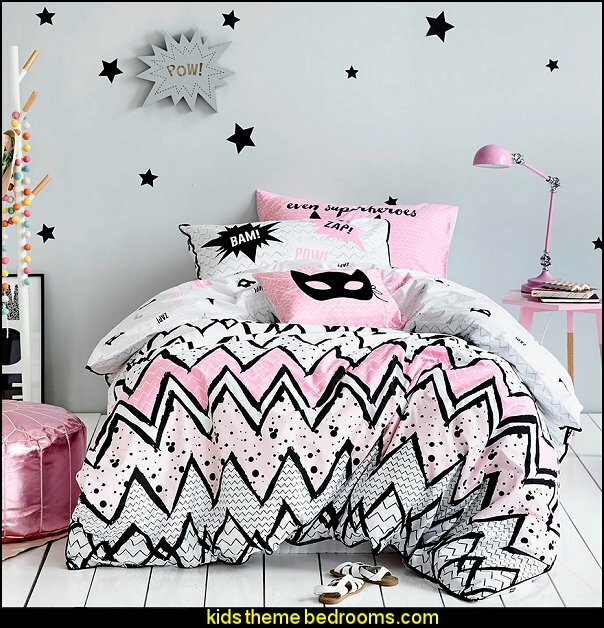 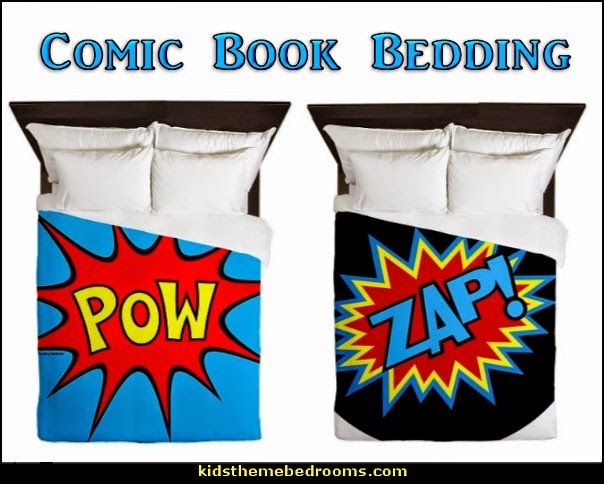 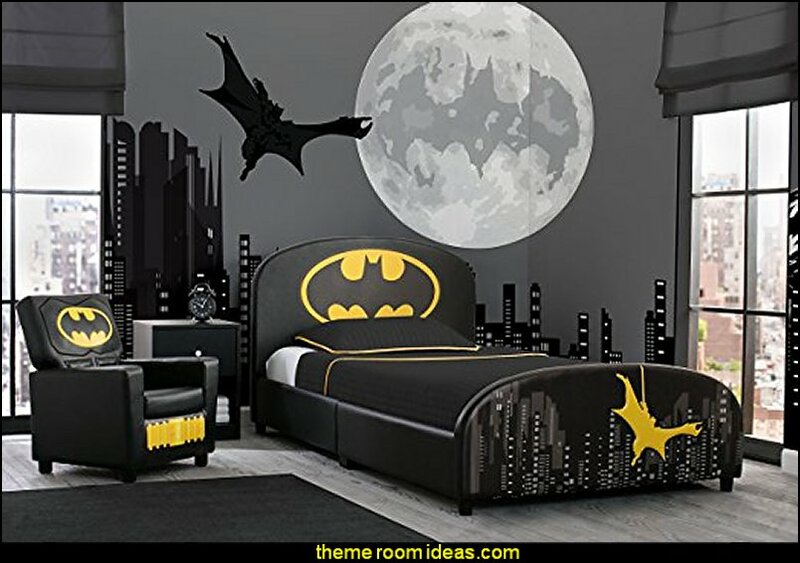 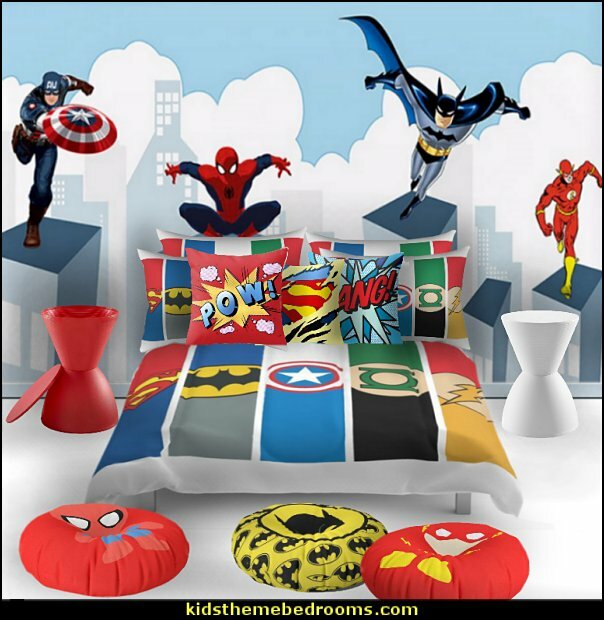 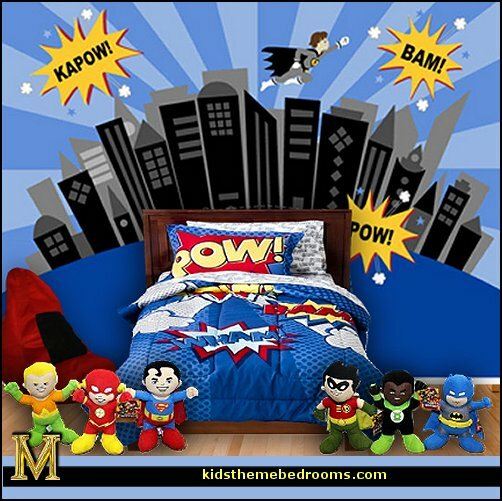 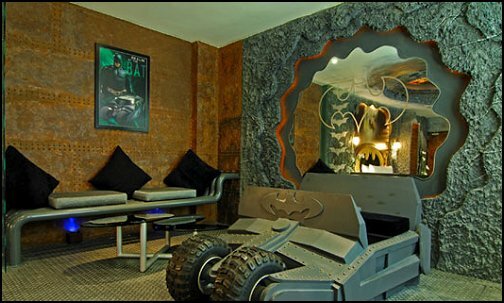 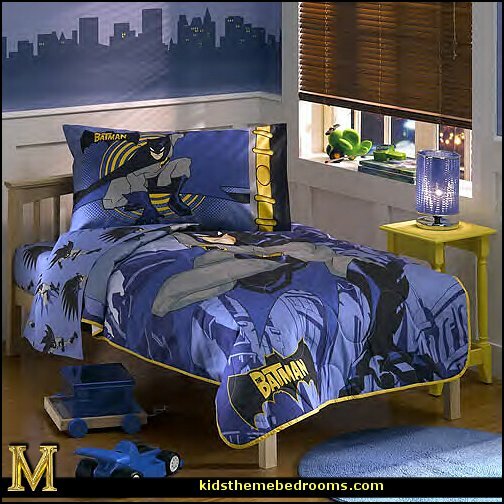 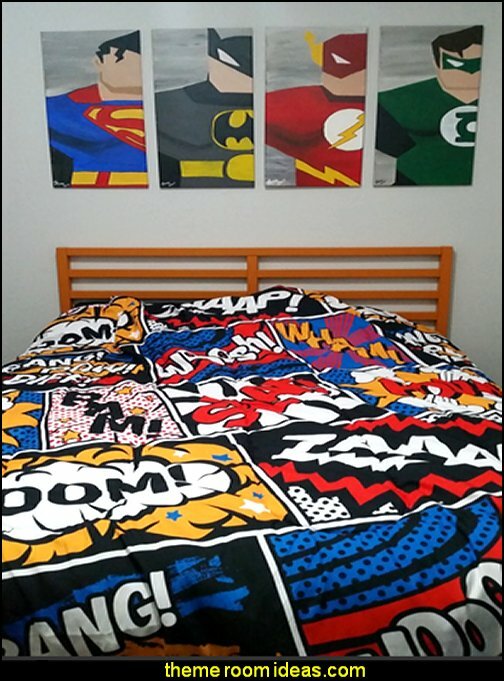 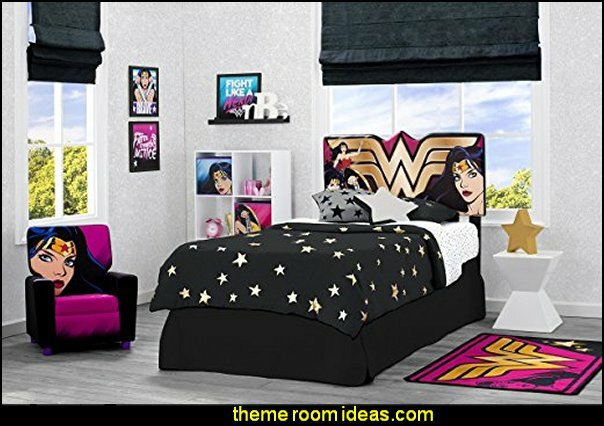 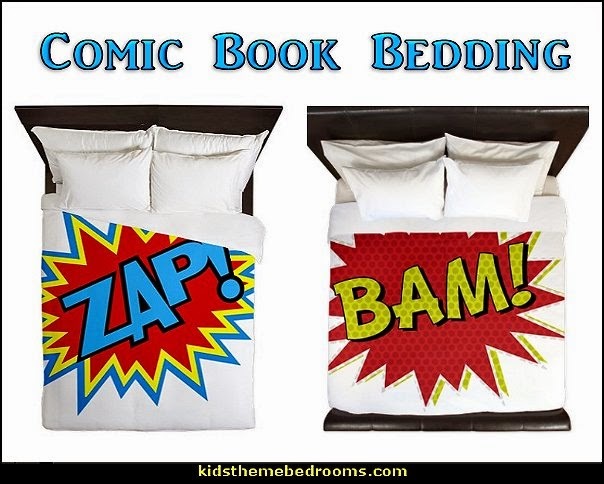 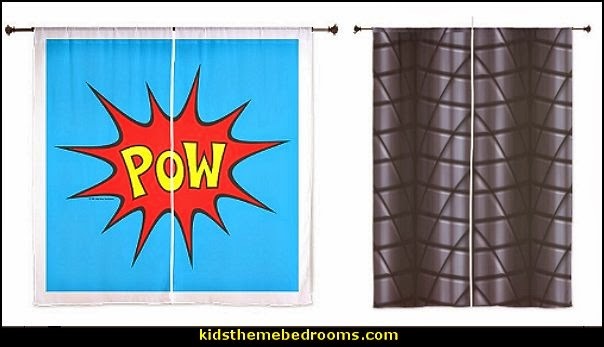 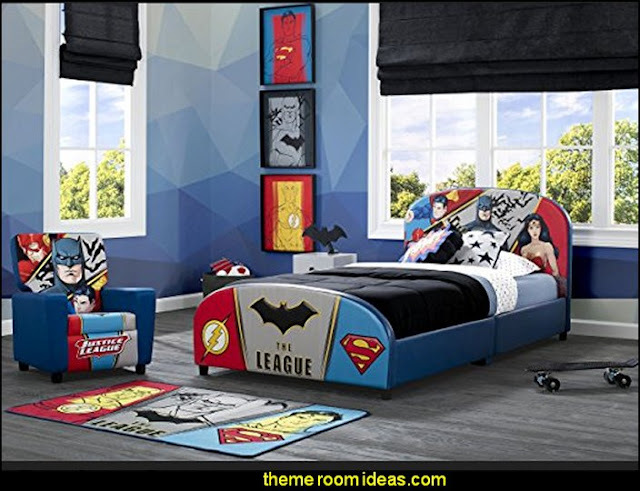 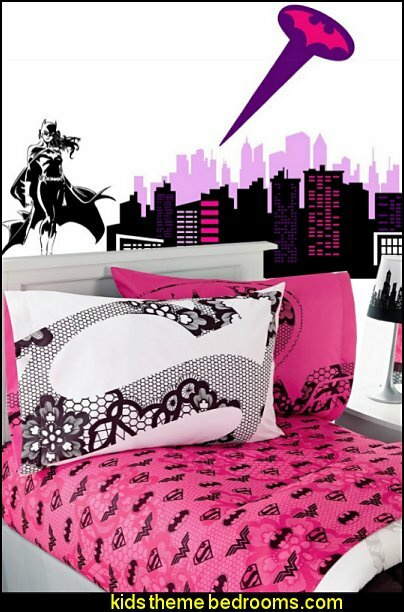 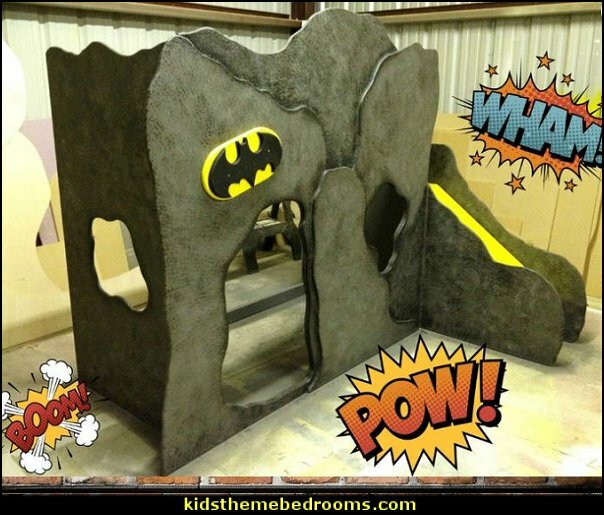 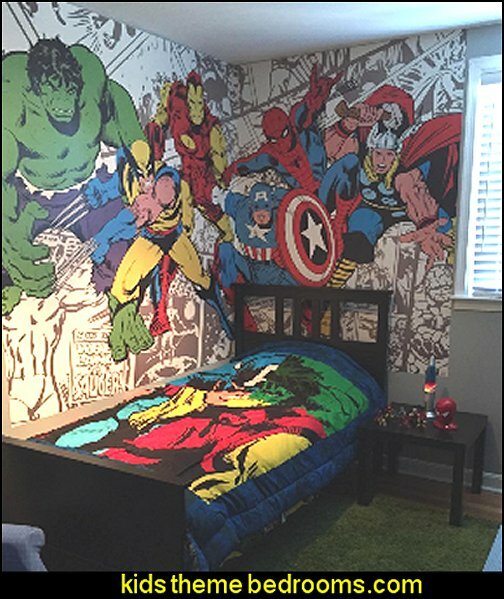 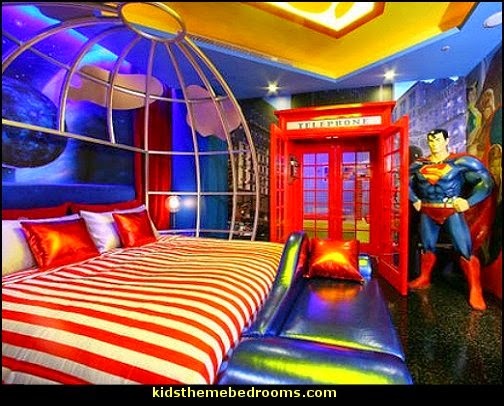 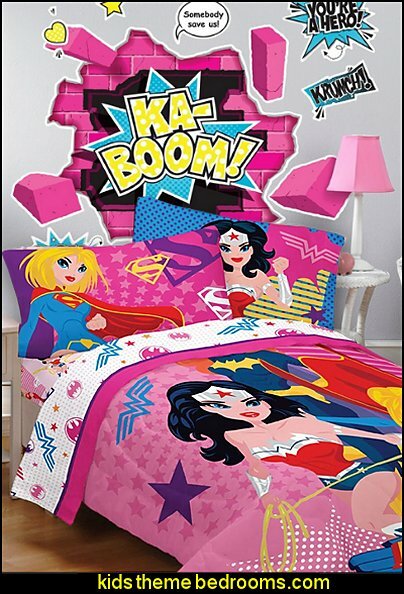 A Batman fan’s dream bed - perfect for your superhero-in-training! Designed to resemble the most famous crime-fighting car of all time. 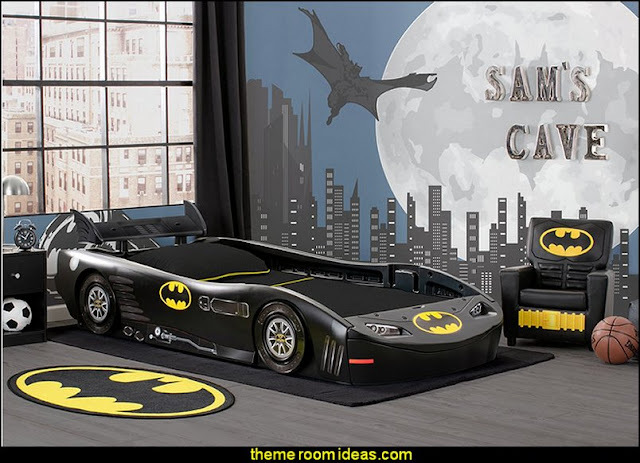 , it features a winged spoiler, racing wheels and colorful decals of the Bat logo. 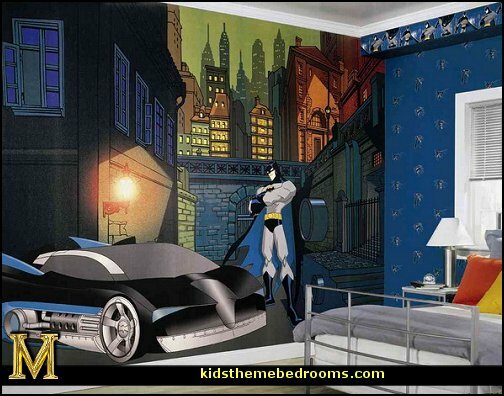 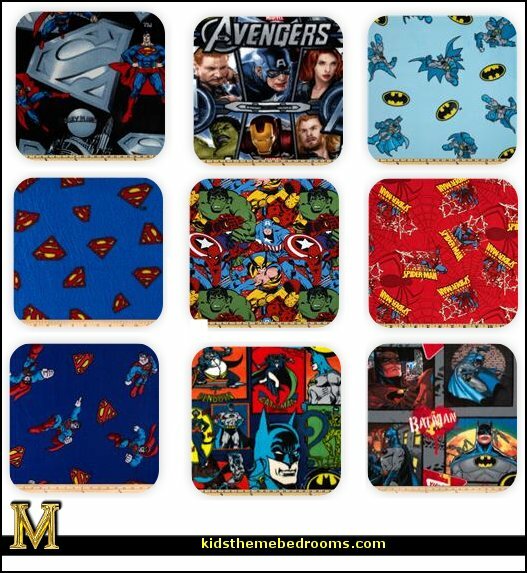 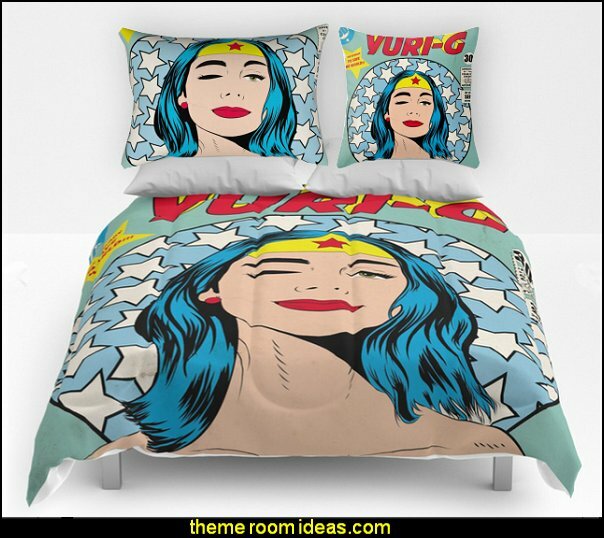 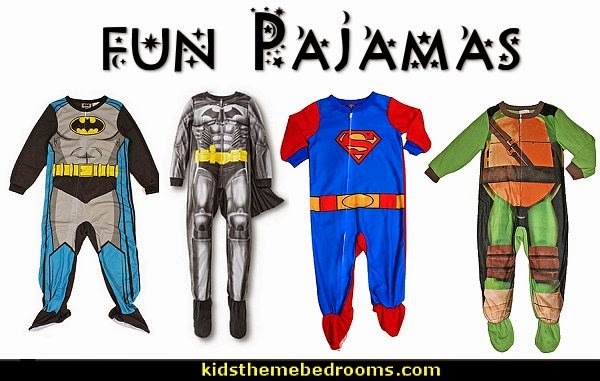 Your caped crusader will be cruising through dreamland in style. 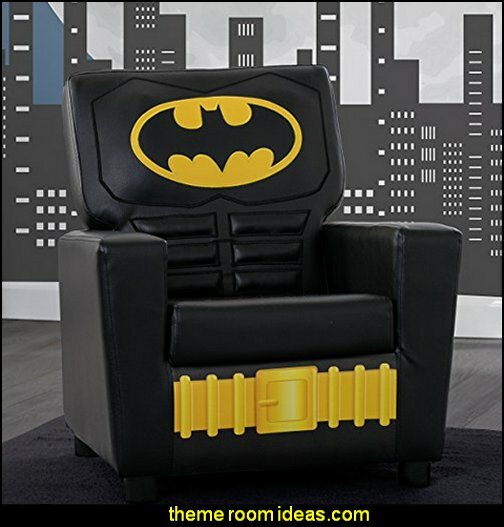 This kids chair captures the caped crusaders essence perfectly with its faux leather upholstery, Bat suit detailing and the bold Bat logo. 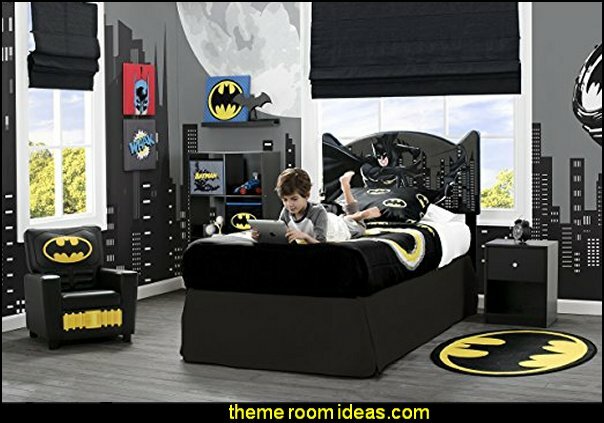 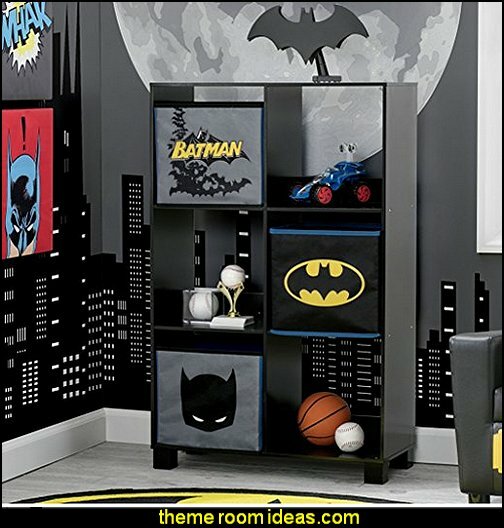 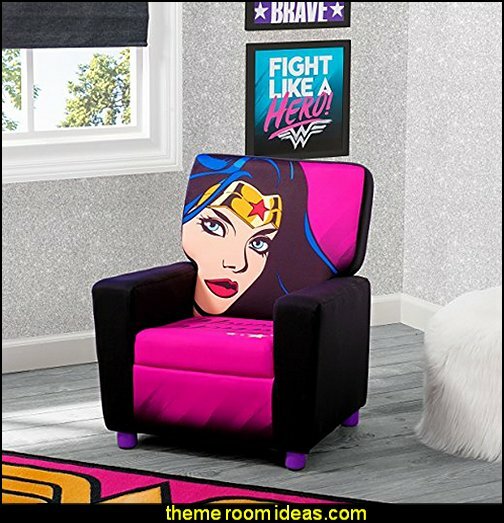 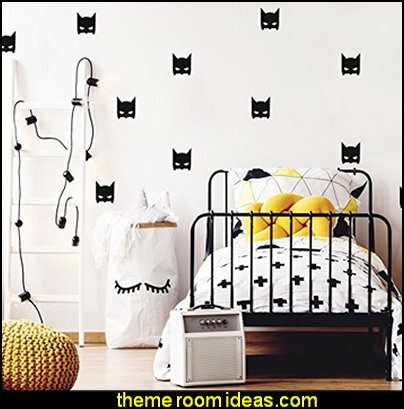 A high, padded back and arms create a cozy, kid-sized spot that's made just for your child, but looks great in any room of the house (especially the Bat cave). 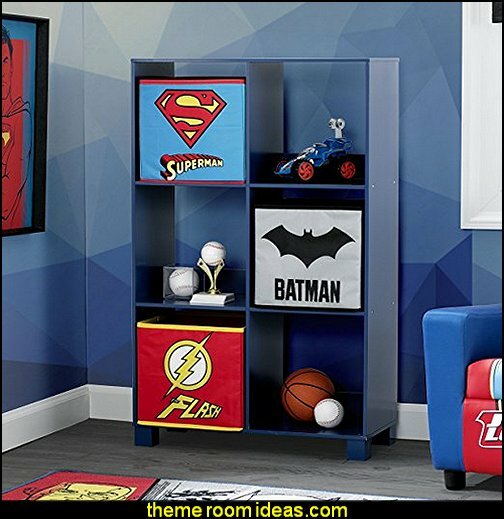 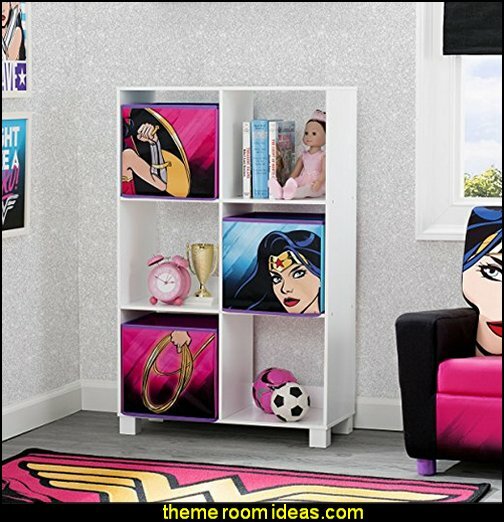 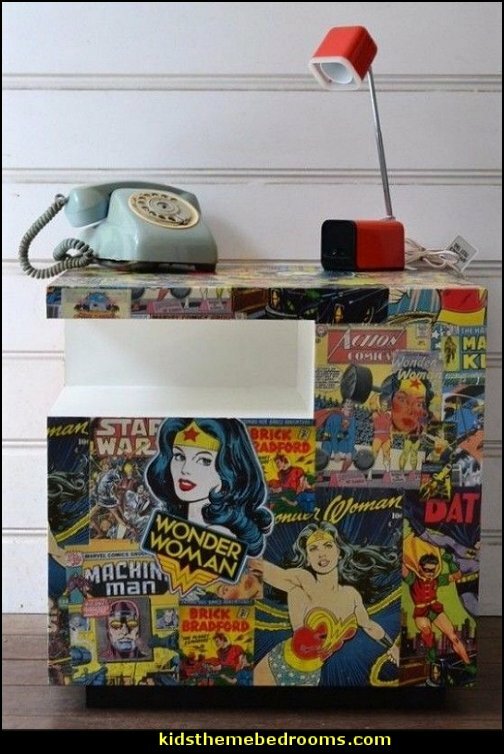 This handy cube organizer channels the super powers of The Caped Crusader to help defend against messes and create a harmonious living space. 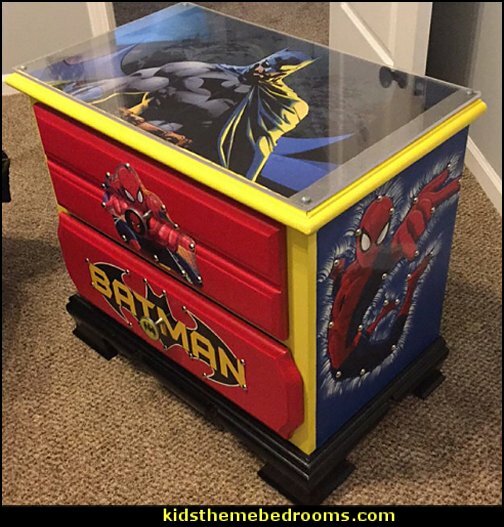 Perfect as storage in the bedroom, playroom, living area-pretty much anywhere. 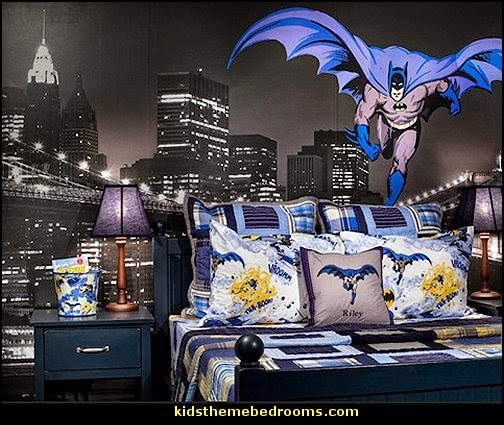 Even superheroes need a comfy place to sleep-and the Batman Upholstered Twin Bed from Delta Children is just right for the caped crusader in your life. 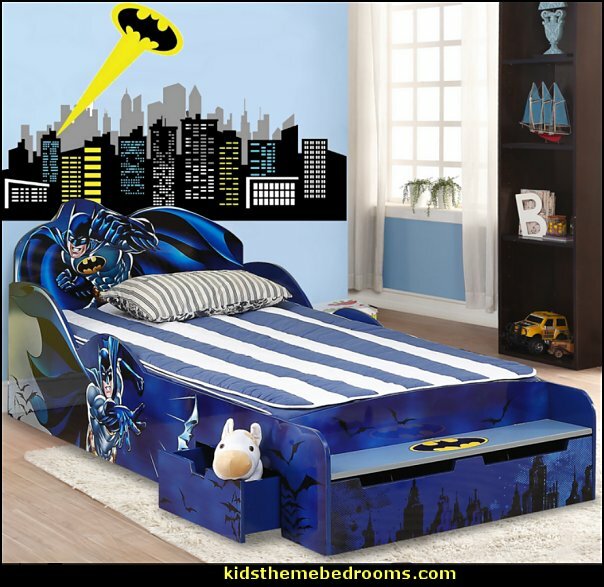 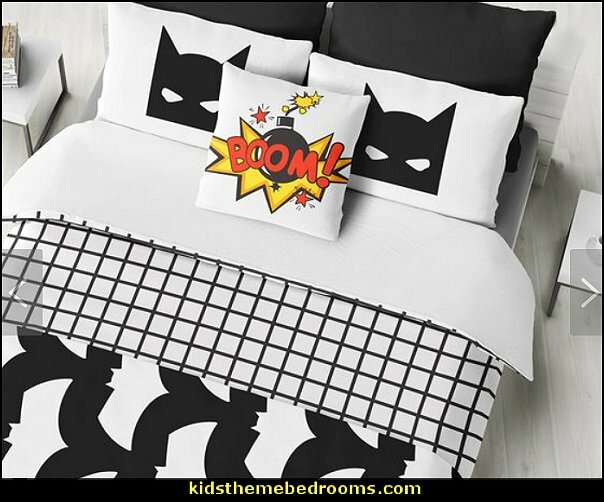 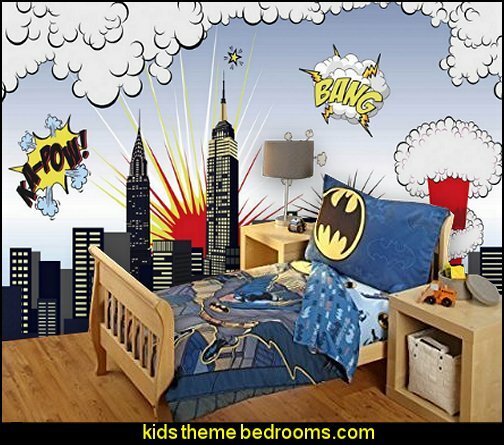 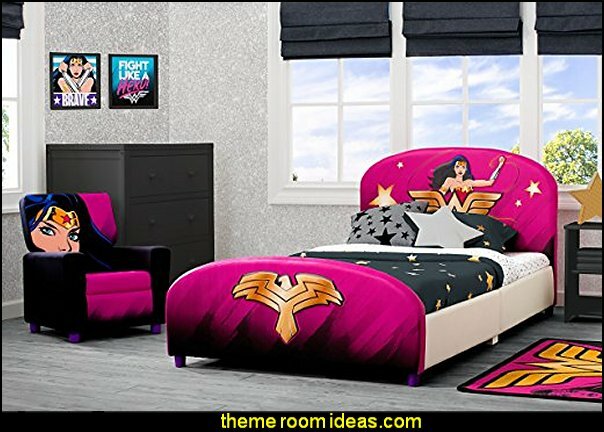 Designed to add sleek style to any Bat cave, this kids' twin bed features a headboard and foot board adorned with the Bat logo, graphics of the Gotham City skyline and 3D applique of Batman's silhouette. 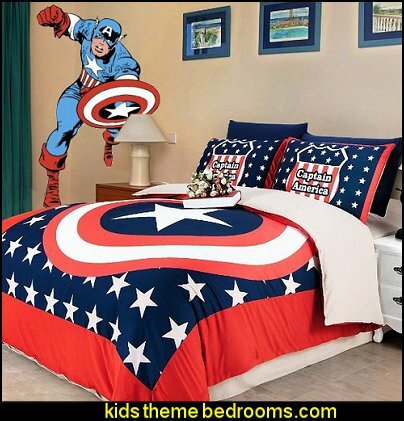 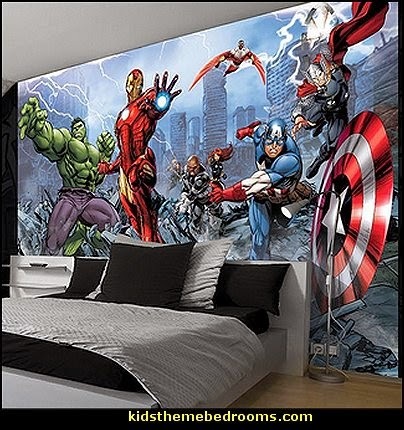 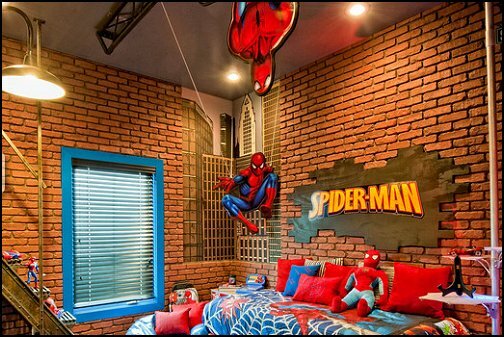 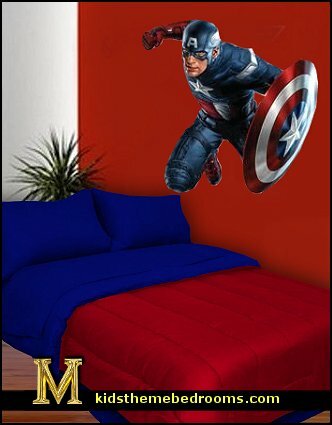 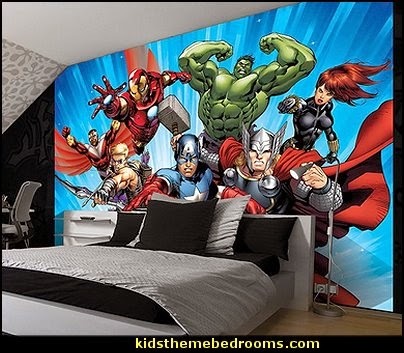 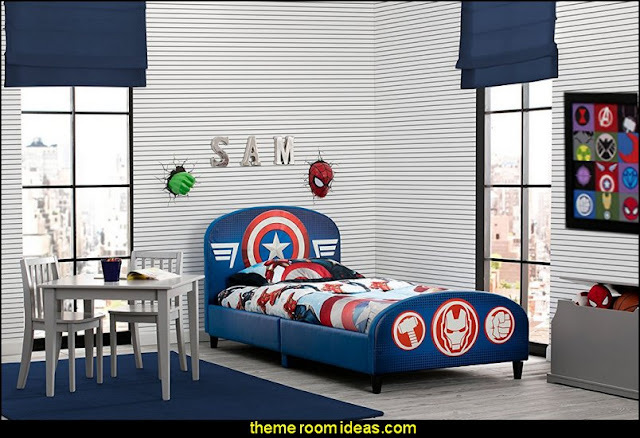 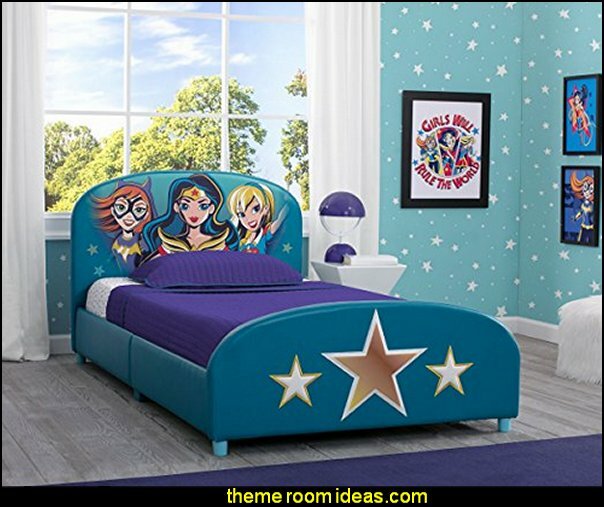 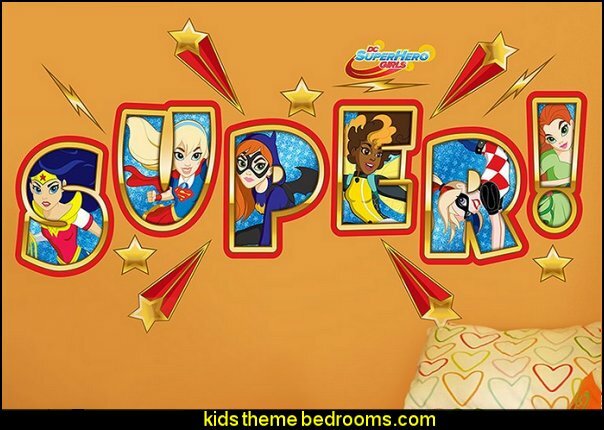 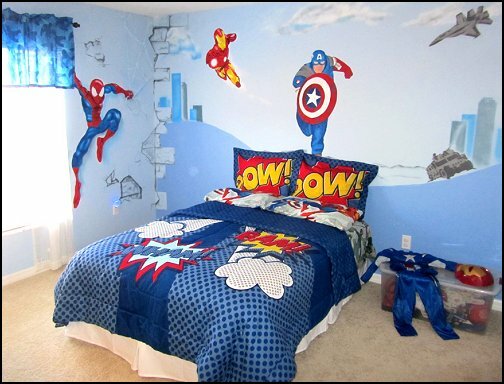 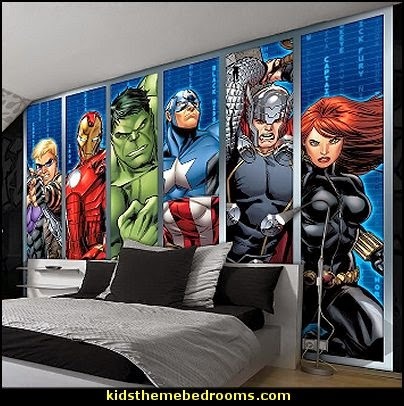 What makes this twin bed for kids even more super? 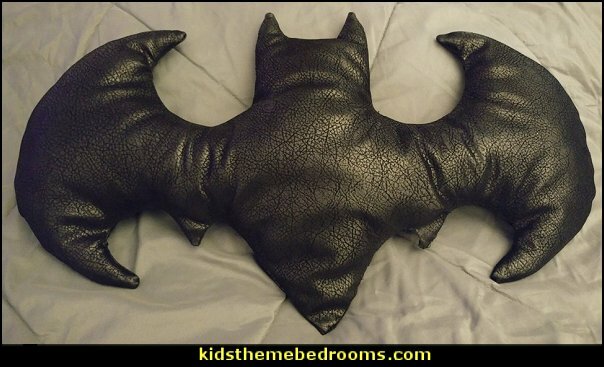 It is constructed with a sturdy wood frame and upholstered in a faux leather fabric to create a cozy and secure sleep space for your little vigilante. 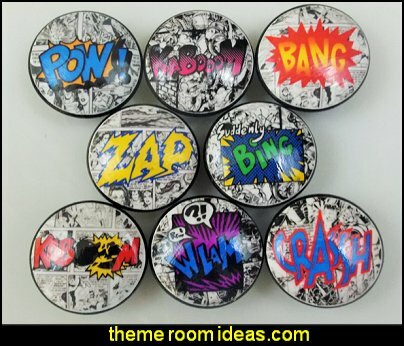 four plaques, each with a different comic-book action (“Pow,” “Boom,” “Zap,” and “Wham”) and different background color (red, blue, green and yellow). 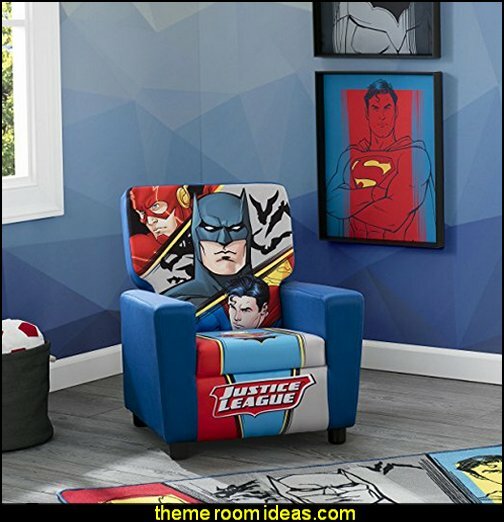 Each square measures 14'' H x 14'' W.
DC Comics Justice League Batman Plush - 21"
Transform your room with Projectables DC Comics Batman or Superman! 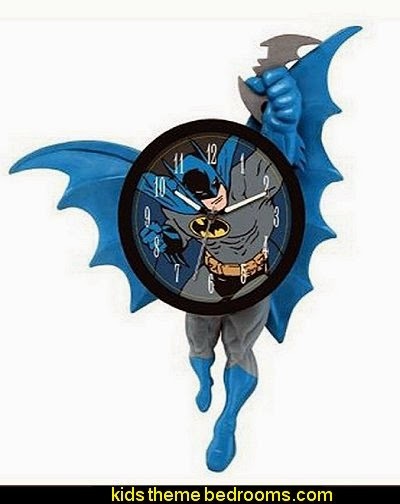 A small round globe uses LEDs to Project an Image of your favorite DC character on a wall or ceiling. 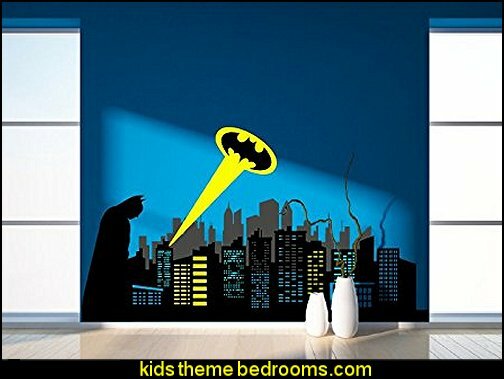 The projection night light makes it easy to see in the dark while on an adventure with the Man of Steal or The Dark Knight ! 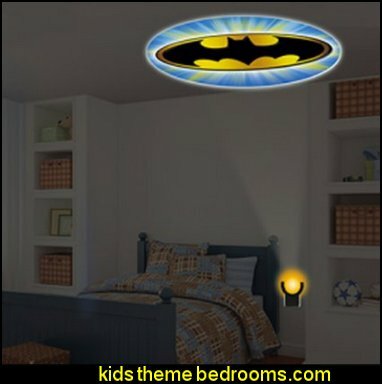 A Soft glow illuminates the globe, perfect for guiding you through the night. 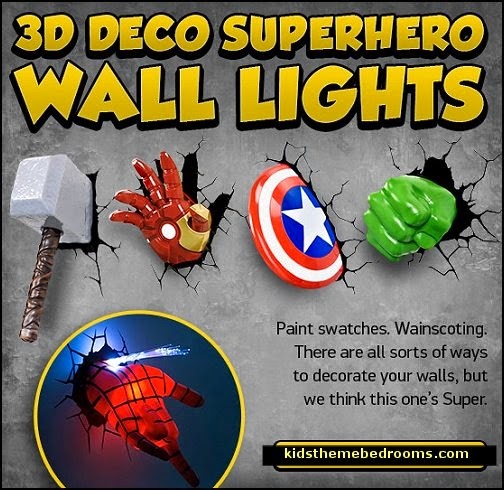 The Projection Night light is perfect for all ages. 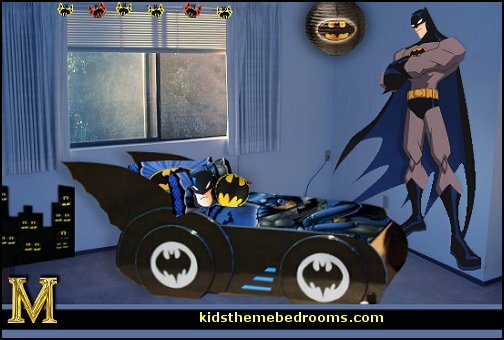 He's the Dark Knight, the Caped Crusader, fighter of truth and justice and he does it all without super powers. 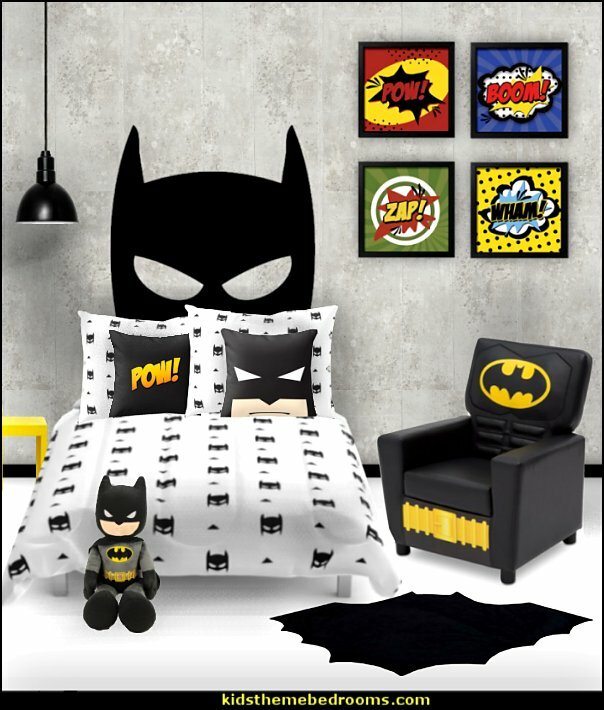 Even without super-human dominance Batman is one of the most powerful superheroes of all time. 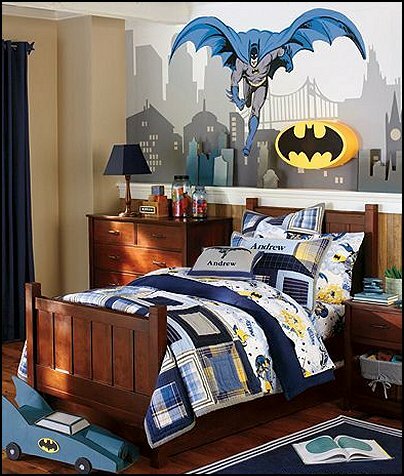 After a rough childhood, Bruce Wayne transformed his anger into his dedication to train his mind and body to become a master strategist and fighting machine. Once Bruce mastered his mind and body he returned to Gotham City to serve as its protector, the Batman.